Three days have passed, and here we go again. I think I'd refer to it as "...the deep breath before the plunge;" an explosive's wick catching fire (pun intended) before everything explodes. It's basically preparing us for something greater. I hope. In this second installment of The Hunger Games trilogy, we keep up with Katniss, our heroine and victor of the Seventy-fourth Hunger Games. Since it's sort of the third twenty-fifth year (or anniversary), Panem is having a Quarter Quell─sort of another Hunger Games for the year, just to scare the people that even the strongest will not stand a chance against the Capitol. And to properly illustrate this point, the Quarter Quell's participants will be two past victors from each district, one female and one male. Yes. Being the only female victor in District 12, Katniss is going back to the arena to fight for her life again. Or is she? Three days to read a one young adult book is not that bad, right? Catching Fire sort of carries the same tone as the first book. It's still an easy read, but with a few more lines for the young adult romance (or plain naivete or confusion, you decide). I notice I read faster when it comes to reading the witty or action-packed parts of the book. And it's nasty. 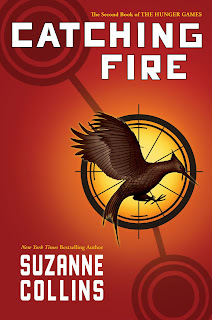 If you think the arena challenges in The Hunger Games are cruel, well, the ones in this book sort of surpassed it, if not at least leveled with it. I honestly want to start reading the third book already, but it might take a few more days. I still do have a day job. Hehe. 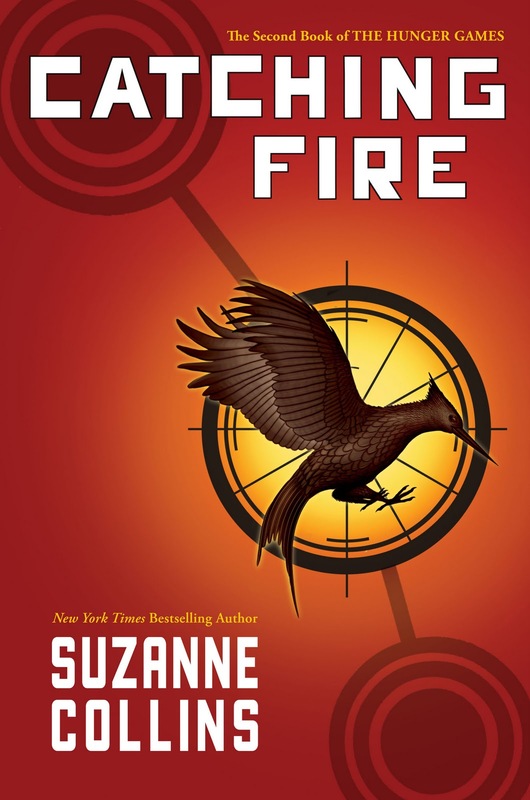 Catching Fire gets an almost-seven out of ten, for sort of mirroring the first book but setting the stage for the last installment. And now we shall just wait another three days for the review of the next book. Addict! Chaka. Minsan lang po. Hehe. So apparently, the only stand-alone book in this series appears to be the first one. Boo.